The Big Bad Wolf Book Sale Davao Opens November 23, today! did the ceremonial cutting of the ribbon to signal the official opening of the sale. 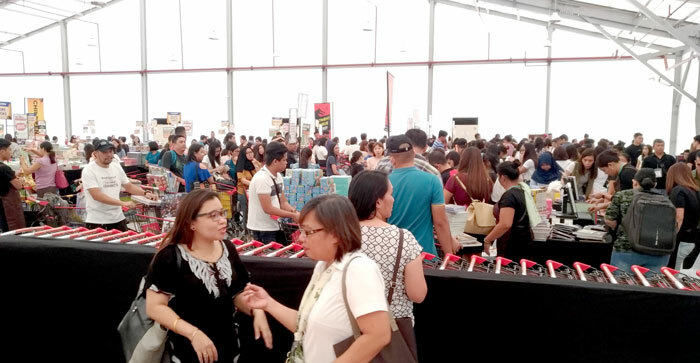 Just in time for the holiday season, the biggest and most affordable book sale in the world opens its doors in Davao today at The Tent, Azuela Cove. 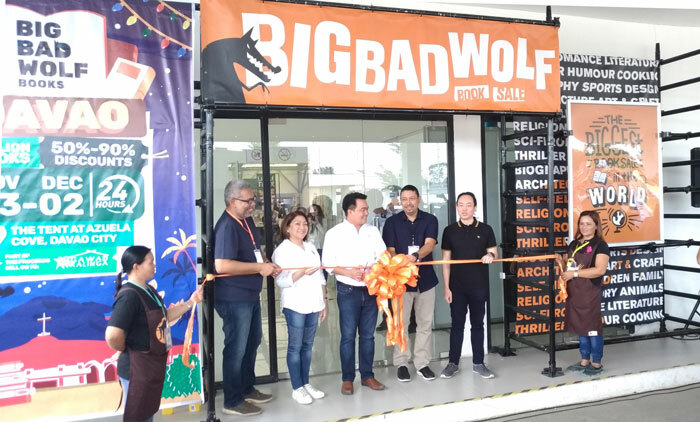 The Big Bad Wolf Book Sale leads the lineup of holiday events for Pasko Fiesta sa Davao 2018, the City Government’s month-long Christmas celebration. 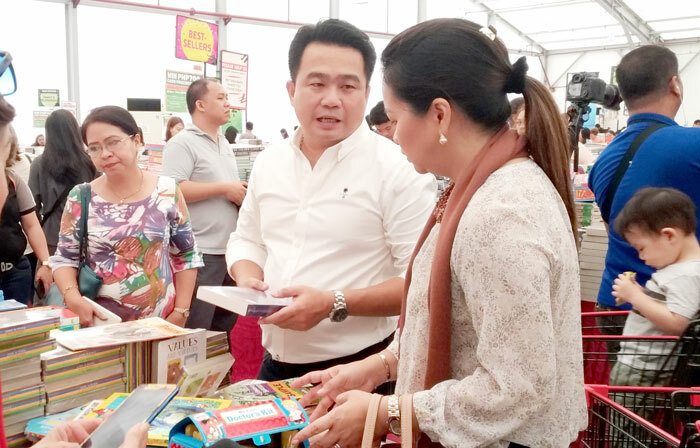 With its commitment of changing the world, one book at a time, the Sale is in line with the City Government’s aim to encourage people of all ages to discover the joys of reading and provide affordable books to Davaoenos. This year, the Big Bad Wolf Book Sale was officiated by Davao City Vice Mayor Bernard Al-Ag representing Davao City Mayor Sarah Z. Duterte, Davao City 2nd District Representative Mylene Garcia-Albano, the Big Bad Wolf Book Sale founder Andrew Yap, and Gawad Kalinga Executive Director Luis Oquinena. 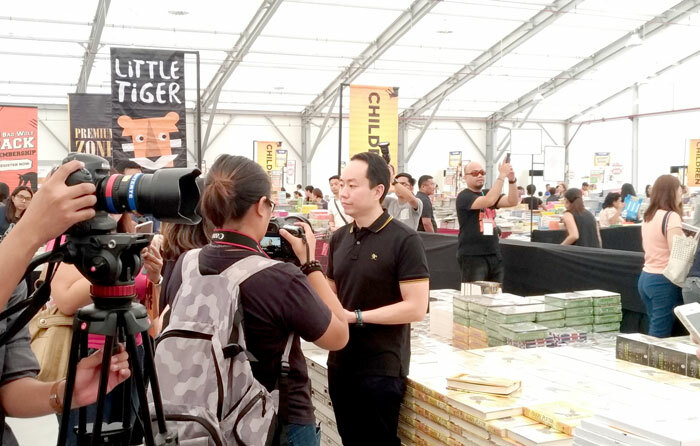 Big Bad Wolf Book Sale founder Andrew Yap speaking before Davao media. With over a million brand new books at discounts of 50% 90%, it makes ideal gifts of learning and promotes the love of reading this holiday season. It is open 24 hours daily until December 2, 2018 to give continuous book hunting and early Christmas gift shopping experience. The Big Bad Wolf Book Sale has brought over 1 million books and non-fiction titles including rare collections across various genres from literature, romance, self-help, sci-fi, arts, religion, business, and general reference, among others. An extensive collection of children’s activity books, picture books and story books are also available. Part of the proceeds of the Big Bad Wolf Book Sale will benefit Gawad Kalinga’s outreach programs. To further celebrate the season of giving, shoppers can purchase and donate books for Gawad Kalinga communities at the Red Readerhood area. The Big Bad Wolf Book Sale’s Red Readerhood Programme aims to help provide accessible reading for all. The Big Bad Wolf Book Sale has committed to donate 1,000 books to communities in Davao and Mindanao. As the sale opens, shoppers are advised to shop responsibly and return unwanted books where they are found. No two visits are the same. Books are replenished every day so those who return to the sale may find new titles to discover. store at this biggest book sale in town this year. Known as the world’s biggest book sale, the Big Bad Wolf Book Sale specializes in providing the widest selection of books possible at the lowest possible prices. It offers brand new books at discounts as high as 50% 90% in 24-hour non-stop events. The primary aim of the book sale is to encourage people of all ages to discover the joys of affordable, accessible reading. The book sale features a wide range of books across all genres, including fiction and non-fiction best sellers, young adult fiction, as well as an extensive collection of children’s books. The sale, the brainchild of founders Andrew Yap and Jacqueline Ng, has been a landmark event in Malaysia since 2009. 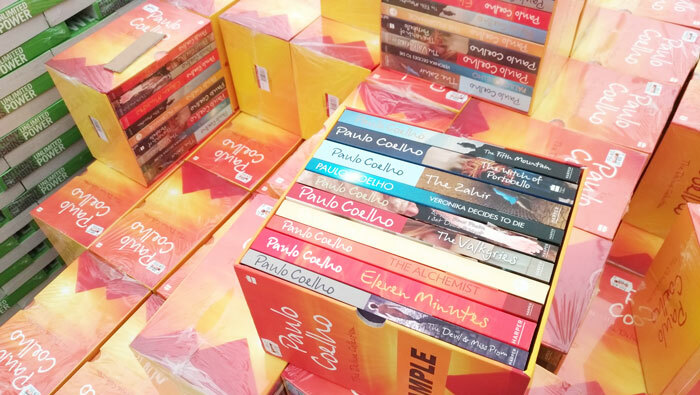 The sale has toured across cities in Malaysia and abroad to Thailand, Indonesia, Sri Lanka, Philippines, Taiwan and the UAE with no plans to stop in making reading affordable for readers around the world.